Are you considering bringing a piano into your home? 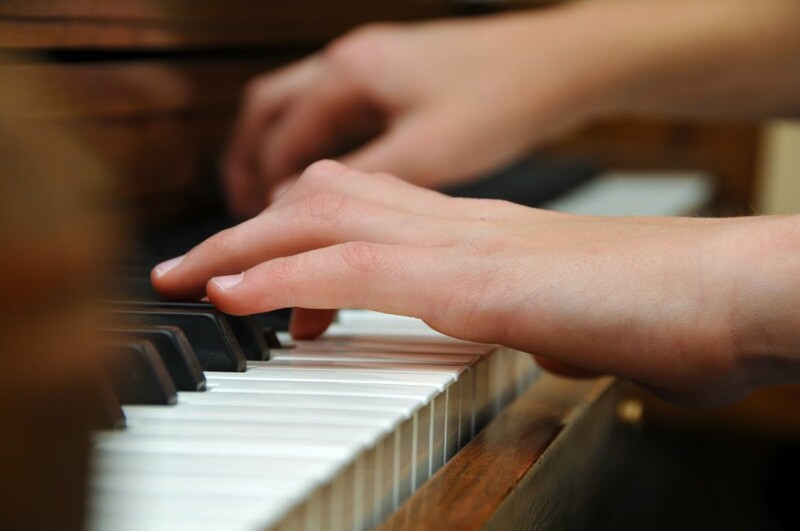 Please keep reading for some helpful information to keep in mind while deciding on the piano for you or your family. Finding the right piano is all about finding the piano that matches your preferences. Here are some questions to think about to help guide you to a piano you’ll love. - Size: How much space do you have? How much space are you willing to sacrifice for better sound? - Touch: What sort of feel do you like? Light, medium or heavy? - Sound: Do you like a brighter, darker or mellow sound? Something else? Do you prefer resonance or a crisp cut off? - Aesthetics: Do you like a wood finish? What colors? Or do you prefer high-gloss? Are there any other features that you are partial to? - Budget: How much is reasonable and affordable for your financial situation? - Brand: Although every instrument is unique, within the same piano brand there can be a tendency for sound, touch and quality to be fairly consistent. If you like a certain brand, this can lead you to other instruments with similar features. Upright pianos are about 5 feet wide and 2 feet deep and are categorized by their height as shown below. Spinets – Economical for your space and budget, spinets are a wonderful piano for beginners. Spinets are 36-40” tall. Consoles – Relatively compact, consoles provide a more robust sound than most spinets. Consoles are 40-44” tall. Studios – Commonly found in schools, studios are your typical upright and are most suited to a dedicated player. Studios are 45-48” tall. Full-size – Known for their unique sound and excellent craftsmanship, these pieces of history have a personality and complexity often lacking in newer instruments. Uprights are 49-56”tall. Worthy of their name, grands offer a superior quality and depth of sound that every musician craves. Our grands typically range in size from 41/2 ft up to 7 ft.
With regard to turning, check with your piano’s manufacturer for their recommendation. A good rule of thumb is that new pianos should be tuned two to four times in the first year, as they settle into their new home. Twice a year is fine after that, or as often as is necessary to meet your musical needs. Be sure to keep liquids away from your piano. Any spills can do serious damage to the inside of your instrument. Keeping the lid closed on the keyboard when the piano isn’t in use is recommended. Your piano is a beautiful piece of furniture, dust and polish as needed for its particular finish, as you would with any piece of fine furniture. The average width of pianos is around 58″, though pianos vary widely in height and depth. Consistent temperature, around 68 degrees, and low humidity, approximately 42%, are best. Avoid direct sunlight and drafts. Place as far as possible from doors and windows that are opened often. Sound quality can change from carpet to bare floors.